SEOUL, Sept. 19 (Yonhap) — Amber, the Taiwanese-American member of the K-pop girl group f(x), will release a couple of singles this week, her management agency said Wednesday. 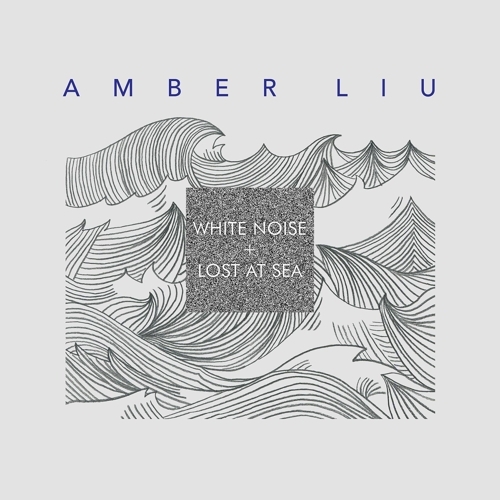 The two songs, “White Noise” and “Lost at Sea,” will be available for streaming at major online music stores, including Melon, iTunes, Spotify and Xiami Music, starting at midnight on Thursday, according to SM Entertainment. Both of the songs were composed and written by Amber, who employed her mother tongue of English to reach out to a wider range of fans. 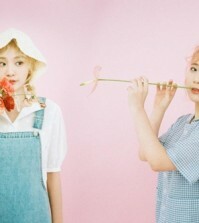 The main song, “White Noise,” an electronic pop tune laced with dreamy sync sounds and tender melodies, explores the genuine meaning of “home,” SM noted. With consoling and hopeful messages, the song sheds light on the tender sides of Amber, it said. A deep house work, the song “Lost at Sea” compares the complex emotions of a romantic relationship with the feeling of getting lost at sea, the agency also noted.